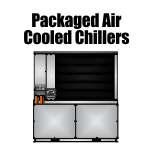 Fruit and vegetable companies have requirements set by the FDA on how to cool their produce prior to distributing them. 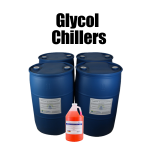 This process washes, sanitizes, and beautifies the product prior to shipment. 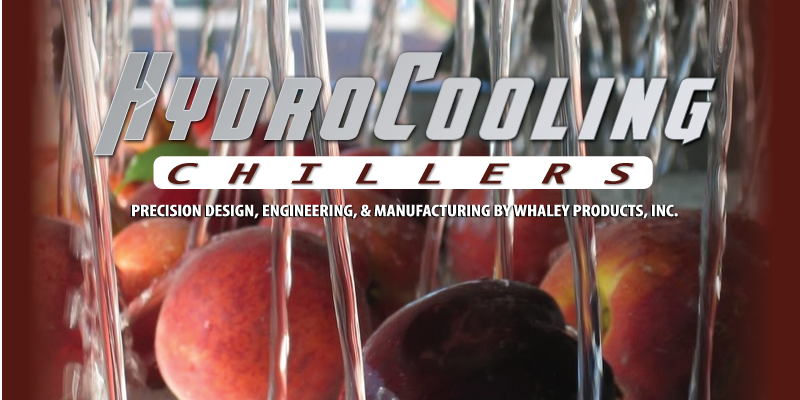 The hydro cooling process submerges or sprays produce with ice, or cold water. 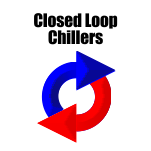 For some applications this process is very critical food preservation. Produce begins to breakdown the moment it is plucked from the field. 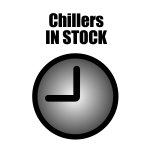 “Shelf life” refers to the rate at which plant matter breaks down. To keep fresh produce from rapidly decaying, cold temperatures are used to cool vegetables into a stage of rest. 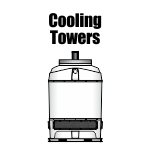 Hydro cooling, the fastest pre-cooling method is also used in food preparation. For instance, broccoli spears are heated up to a high temperature and subsequently sent through a hydro cooler to blanch them to a white color, it is then sold as cauliflower. 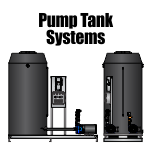 Two major factors affect the successful harvest of a product, temperature and humidity. Heat, is most damaging to produce shelf life. 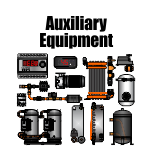 Heat is generated from two different sources. 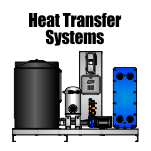 These are the products natural respiration, and field temperature at the time of harvest. To combat high field temperatures some are harvested at night, or early in the morning to avoid afternoon heat damage. Once plants are harvested they stop growing, but are still considered alive. They still take in carbon dioxide and sunshine that is then converted into oxygen. 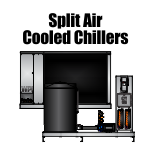 Hydro cooling is most effective when the cooling agent comes in contact with the entire surface of the item being cooled. 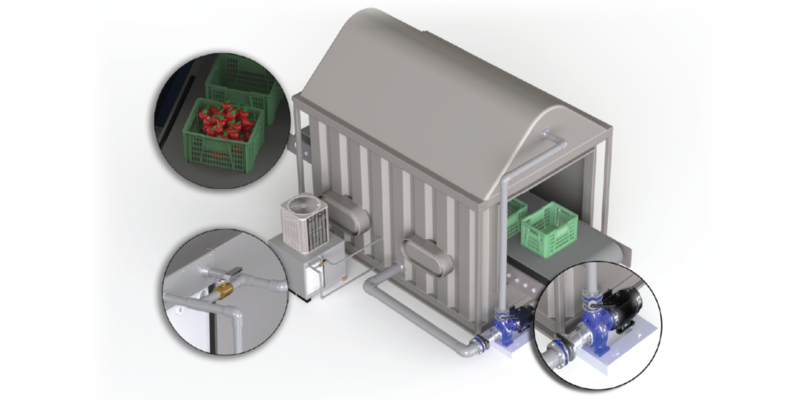 The produce is sent on a conveyer belt through the hydro cooler which sprays 35°F -40°F water on the vegetables. 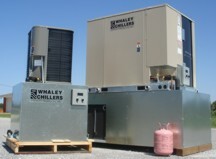 Whaley Chillers can provide the chilled water supply needed to bring the temperature down for this application. 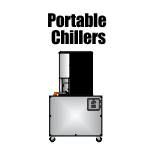 Packaged Chillers are typically the units of choice. 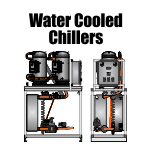 Modular chiller systems are installed if the company intends to increase their capacity and will require larger volumes of chilled water. 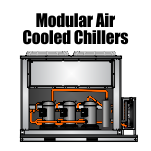 A heat exchanger is normally utilized so that the customer can run propylene glycol on the chiller side to eliminate risk of freezing the chiller unit while running at such a low temperature.